AMS DeltaPrint© Suite tools provide clear, unambiguous, visually intuitive information to augment your trading decision-making process. 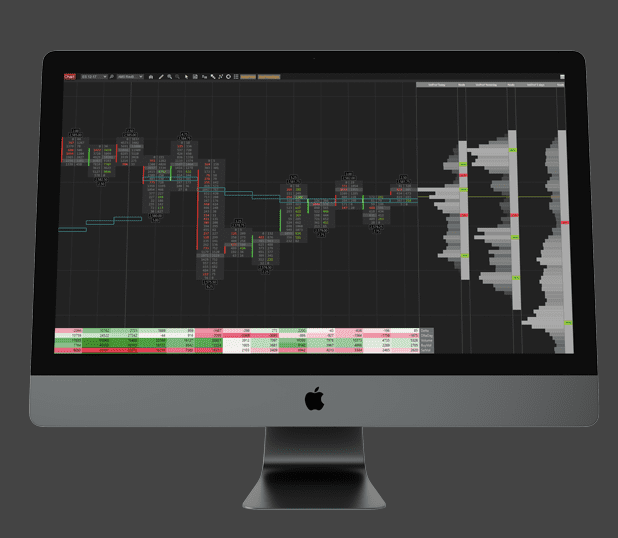 AMS provides the tools professional traders desire together with an educational tutorial experience most others require. Our mission at AMS through our AMS DeltaPrint© Suite tools is two-fold; (1) provide the latest in DeltaPrint, BookFlow, MarketProfile and FootPrint “charts” while (2) teaching and educating our customer base as to how best use these tools. Click below to open a free 30-day trial membership (no credit card required) to take advantage of the tools and educational tutorial products AMS provides. Be around traders in our [free] room that is open 24/7. This will also be used for education purposes. 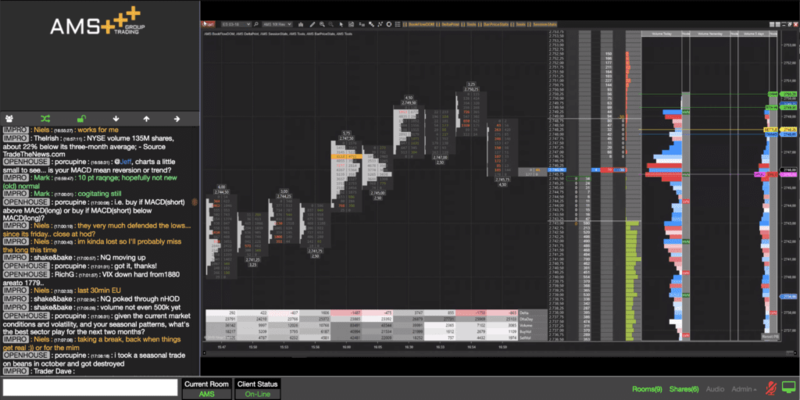 AMS Trading Group uses advanced Volume Profiles, DeltaPrint and Order Flow to enter, exit and manage trades. Our development department also produce charts for a wide range of products, for example the ES (S&P 500), NQ (Nasdaq), YM (Dow Jones), CL (Crude Oil), GC (Gold), 6E(Eur/Usd), ZB(30yBond), FESX(Euro Stoxx), FGBL (Bund) and the FDAX (Dax) to be used in Investor RT and NinjaTrader 8.